My sister is getting married and I am sooo excited. One of my main duties as chief bridesmaid/maid of honour is of course planning the Hen-do. I am only just beginning my research into this but I can already tell that it will most likely be an absolute nightmare to organise. So, if you have ever planned/helped to plan a hen then I would be grateful for any helpful tips/suggestions. And once I have been and done my sisters hen, I will be sure to do a post with a few of my own helpful suggestions. 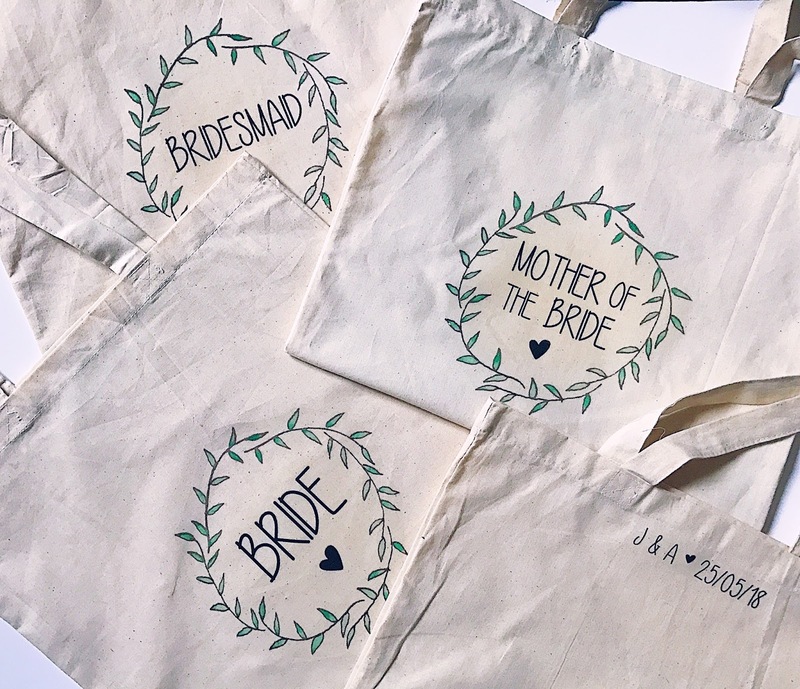 We've just had our bridesmaid dress fitting/trying on which went really well so I thought I would share a few of my bridesmaid ideas with you that you can do on the lead up to the wedding! So for the trying on of the bridesmaid outfits, we thought we would make a little day out of it, because why not? You only get married once (hopefully) so its an excuse to make every little wedding related thing into an event. At least thats how my sister sees it... to be honest I think she is planning a 5 day wedding, I really wouldn't put it past her. So anyway, trying on a few dresses turned into a lovely girly brunch with all the bridesmaids. My sister ordered the dresses online so everyone came to the house to try them on. We made the front room all cozy, had a couple of mirrors about the place so it felt like a changing room, Prosecco obviously, mimosas, homemade waffles with a platter of fruit and toppings, chatted all things wedding and had a really lovely time. We also went to the wedding fair in Glasgow at the start of the year which was amazing. We went around all the stalls to look for inspiration, booked one of the bands that was there, had some delish cocktails and we also had tickets to the runway show which was so nice to see. Again this was a fab day out with the girls, I even made some cute personalised totes for everyone seen as my sister is a 'no tacky willy straws' kinda gal. When it comes to the hen-do, seen as 'Jinzo's Hen 2K18' t-shirts and a £2.00 Party Land Veil is off limits, I have been trying to think of some fun ideas that don't need to involve willy themed items or anything that costs £37925481. We talked about whether it's better to have one trip for the younger friends and a different, more relaxed one for the 'older' family members... but then your mum is in denial that she's a day over 25 and refuses to miss the fun one so your just as well having one big trip away with everyone. Having a Spa day is a definitely a top contender for me and something that everyone can enjoy, but if you make it into a spa day/night with dinner then it can easily add up to the same amount you would pay for a 3/4 night stay abroad. So instead, I thought that a really nice idea is to go away with your gals, get a nice villa with a pool and on one of the nights you could do your own spa/relax night. 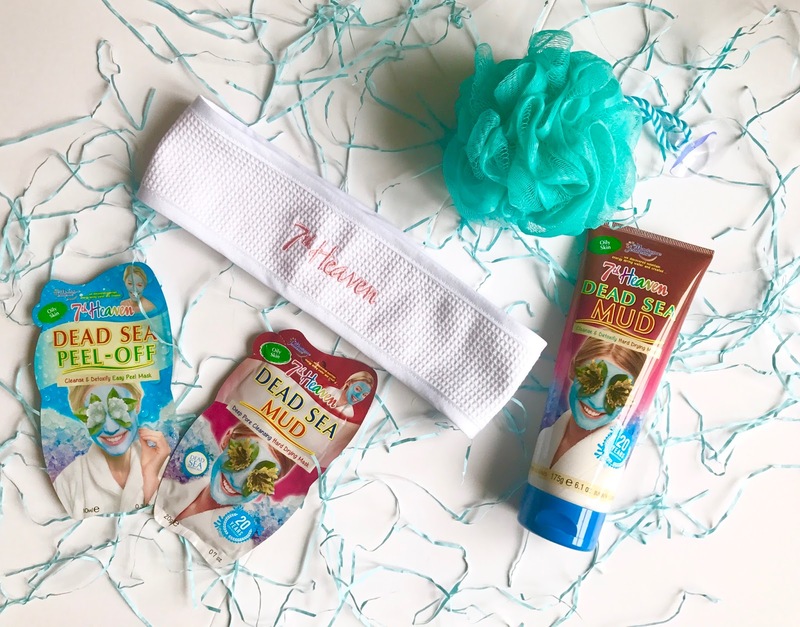 Get a bunch of face masks - the 7th Heaven ones are perfect for this and they have different kinds of masks for different skin types. There is something for everyone and they are so easy, no nonsense, very reasonably priced and cruelty free. They also have a range of hair masks and a Spa Range including hand and foot treatments for those who don't want anything on their face. So grab a bunch of different masks, maybe some personalised spa head-bands for your hens, a couple of bottles of Prosecco and thats the entertainment for one night sorted. Another nice idea that everyone can enjoy in this setting is having a cocktail night in the villa. 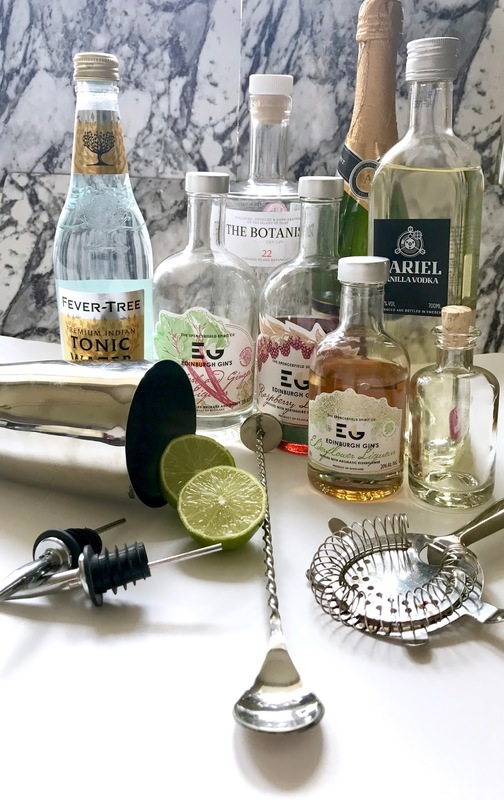 Pick a few popular cocktail and mocktail recipes, get the ingredients and have a go. This is something else that everyone can join in on and have a go at, its easy, doesn't have to be expensive, certainly cheaper than buying cocktails out anyway, get some music on and you can have a night out, in. Its even in keeping with my sister - its not tacky at all... but then again whats a cocktail on a hen-do without a willy straw? I'm fortunate in the sense that my best friend - who is getting married in just over a week - is a relatively laid back bridesmaid. I am now trying to decide between two gifts for her and I need to do so sharpish, otherwise I'll end up turning up without one and be a complete bridesmaid failure.